After the war and the genocide of 1994, the Byumba Diocese was facing an overwhelming number of challenges. The problems that were commonly encountered included extreme poverty, trauma, huge numbers of widows, orphans, disabled people, and the survivors, who had totally lost hope in their future. 160 HIV orphans. *61 of these children live today with HIV/AIDS. 850 children who have lost both parents. 372 physically handicapped people. *125 are children. The large majority suffer from trauma, guilt, and anxiety. Some of the orphans live with their elderly grandparents or within other neighboring families. A large number of them are actually serving as heads of their families. In order to provide assistance, Nyinawimana Parish has initiated The IZERE CENTER (The Hope Center for Counseling). The Center has many community-based programs like nutritional education, facilitating in the education of disabled children, peace building, conflict prevention, resolution and anger management. There is a TFT center manned by a trained Rwandan therapist that treats clients Monday through Friday, mornings and afternoons. The people who come to the center include widows, orphans, disabled individuals, people suffering from HIV/AIDS and survivors of the Rwandan genocide living with different kinds of problems. Help Us Continue to Bring Hope, Reconciliation & Peace to the People of Rwanda. The Izere Center has no vehicles to help with its numerous activities, including transferring serious cases to district or city hospitals. The Center is much too small for the number of clients we help. There is only a meeting hall, small offices, 10 small bedrooms and a poorly equipped kitchen. The Center cannot pay tuition for students to continue their education up to high school. The center is struggling to pay the staff , provide basic needs such as food, clothing, & school materials to the many children under our care because of its limited budget. 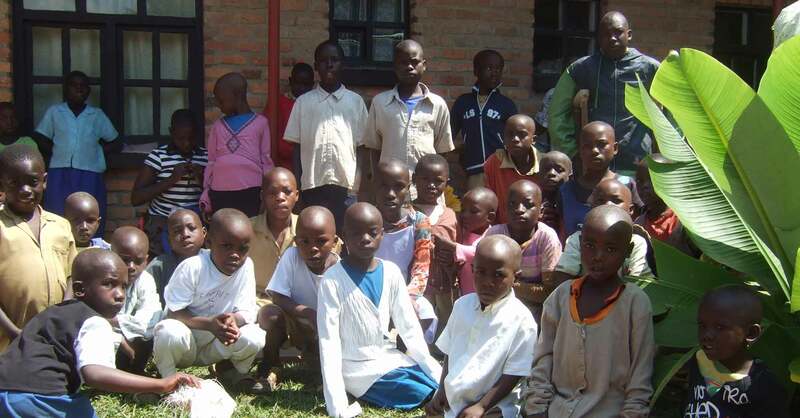 The Center and Byumba diocese is struggling to build a vocational center for orphans. We support agricultural projects for widows and women with low incomes, providing improved seeds and fertilizers. We are also building small houses for homeless widows. The Izere center provides counseling and Thought Field Therapy treatment for widows, orphans, the handicapped, people suffering from trauma, and people with various psychological problems. Copyright © IZERE byumba All Rights Reserved.